Golf is much more than just searching for the perfect swing and executing it on the course. The best golfers in the world would be nowhere if they never learned how to play in different weather conditions. Cold weather, hot weather, rain, wind, they all affect the way you need to play in order to put up a great score. We’ll take a look at the effects of different weather conditions over the course of six articles. Let’s start off with rain/water and its effect on the golf ball. In following articles we’ll look at wind, its effects and how to play in it. Finally, we’ll address how the temperature effects your golf ball and how you should make changes to your game as it changes. 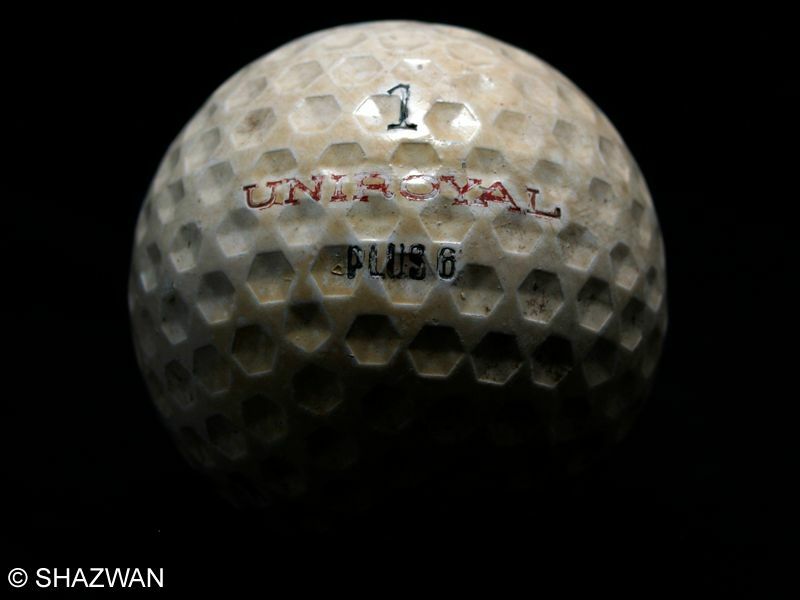 Rain and water have a serious effect on your golf ball. While it's easier to predict than wind, calculations will need to be made and a good education in it's effects will help in determining the best course of action in any one situation. Let's break it down. When water makes its way in between the club and the ball you’ll encounter a good amount of semi-flyers/flyers. Water’s presence in a groove will fill that groove up and not allow for the typical grip between club and ball you see in dry conditions. Thus, in effect, you’ll produce a ball that would parallel that of a knuckle ball in baseball. While a typical semi-flyer/flyer results in added carry distance, in the rain it usually won’t lead to more distance due to the counter effects of the rain. We can think of a ball traveling through the rain as one being affected by a very light wind, maybe 2-4 mph. That would translate into roughly a negative effect on your distance of around 3-5 yards of distance. Now, of course you’ll have to take into account whether it’s a heavy rain, light rain, or a drizzle. The baseline I’ve given you would coincide with a nice steady rain. Not too heavy or light. If it’s not actively raining at the time you’re swinging you can throw all the above out the door and think merely about the effect water will have on your shot. When you’re just dealing with the after effects of an earlier rain, some flyer distance adjustment will typically need to be factored in depending on what part of the hole you are playing from (rough, fairway, sand). Remember, you’re ball will typically carry farther when it’s wet due to the altered interaction between clubface and ball. I want you to notice above i've made sure to mention "carry" when talking about distances. That was on purpose. You have to keep in mind that a ball with less spin on it will not stop as quickly as one with normal spin. You'll also have to factor in the softness of the greens as well. A nice softened and receptive green will really react more like that of a normal shot, with roll out distances similar to those when you're playing on a nice dry day. Throw in a more firm green that drains really well and a ball with little spin coming in and you're going to need to think about more roll out than your used to in the rain. That covers part one, how the ball is affected by rain/water. In part two of this article series we’ll look at each of the circumstances above and what'll you want to do to play the correct shot in wet and rainy conditions.